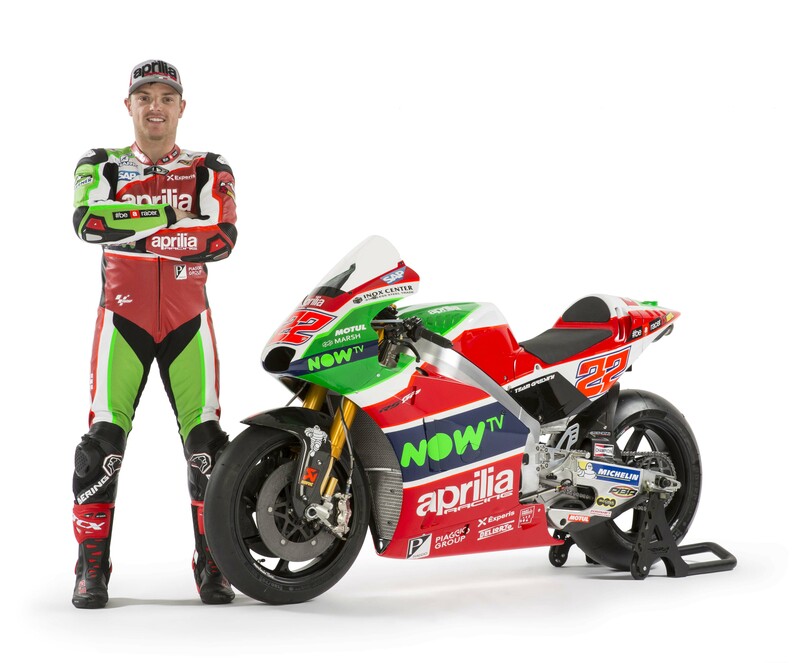 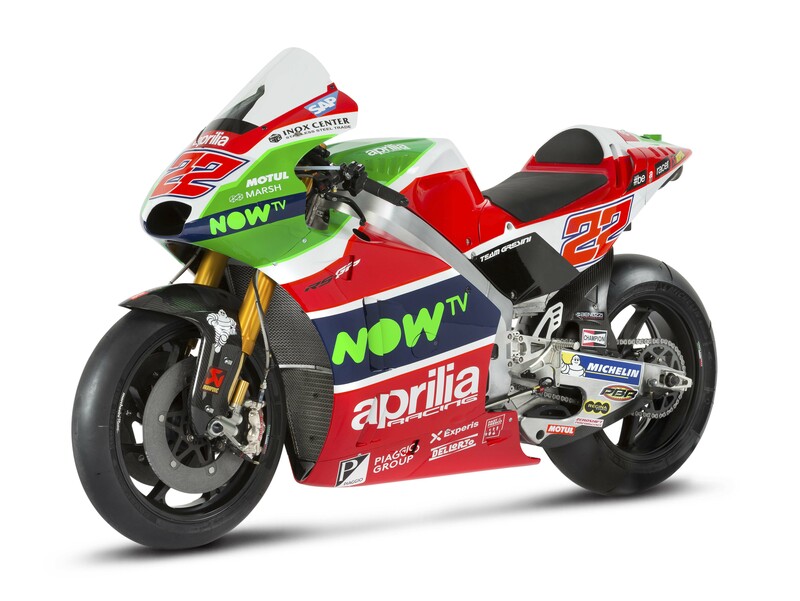 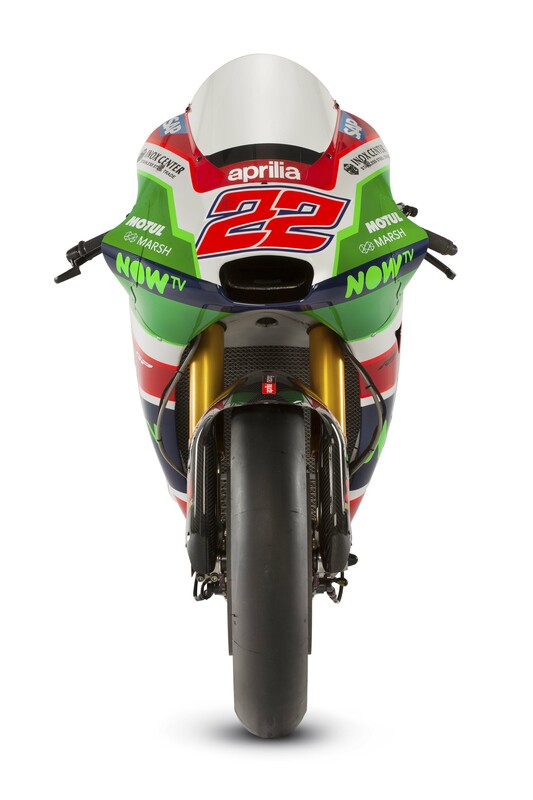 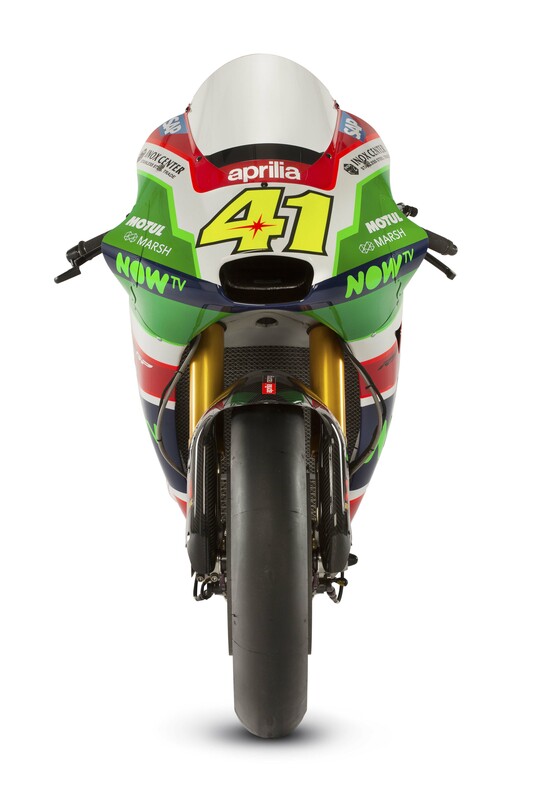 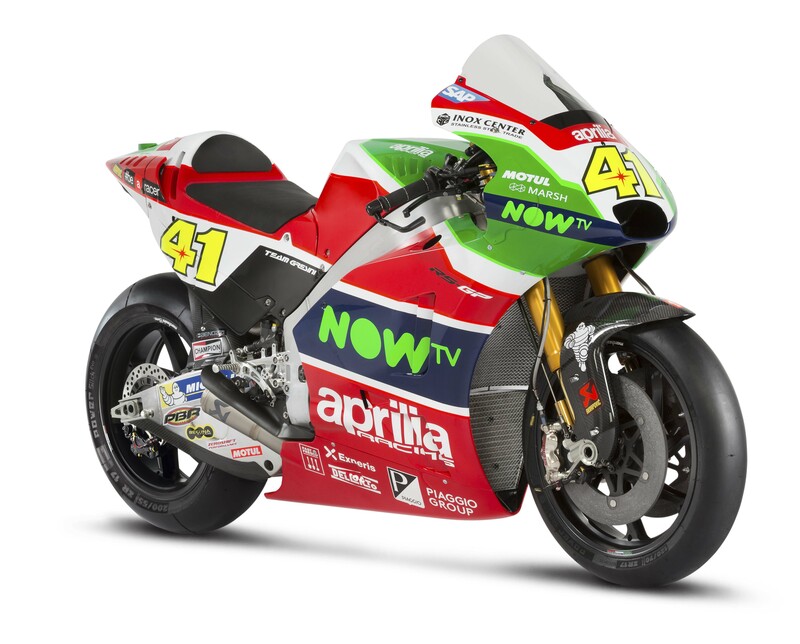 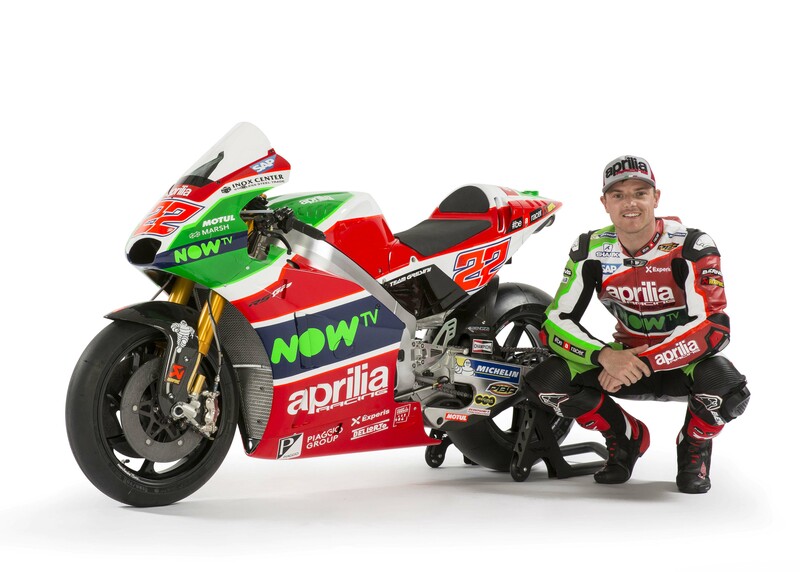 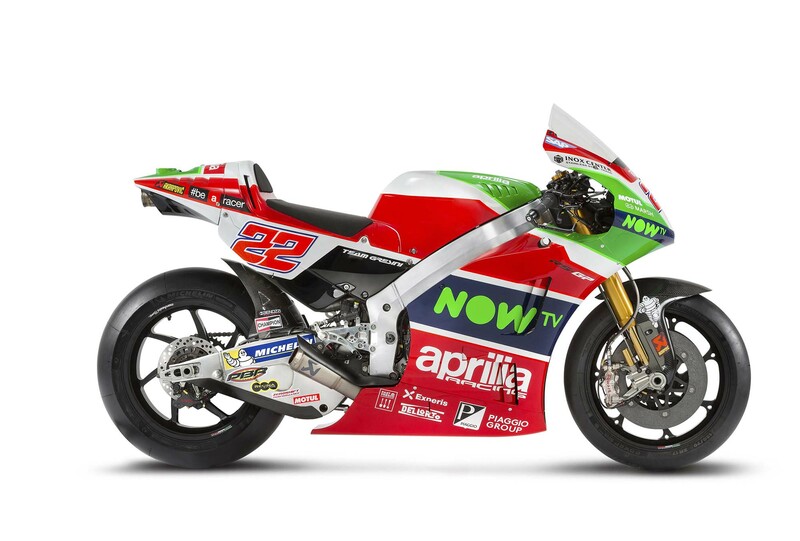 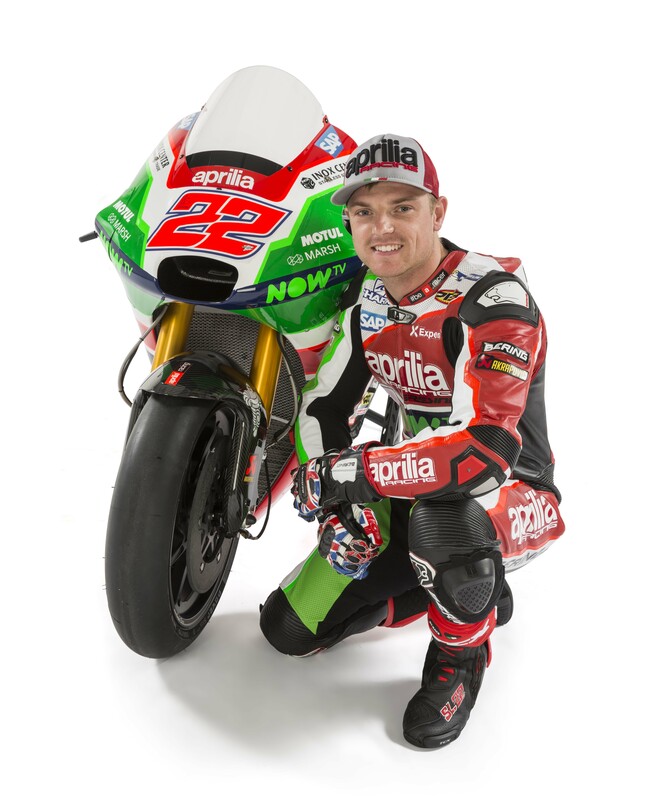 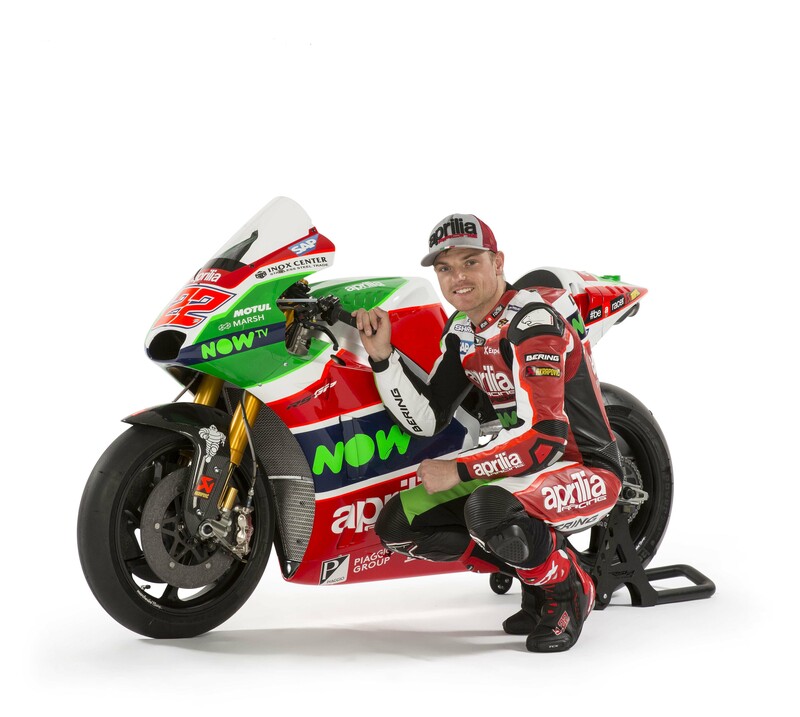 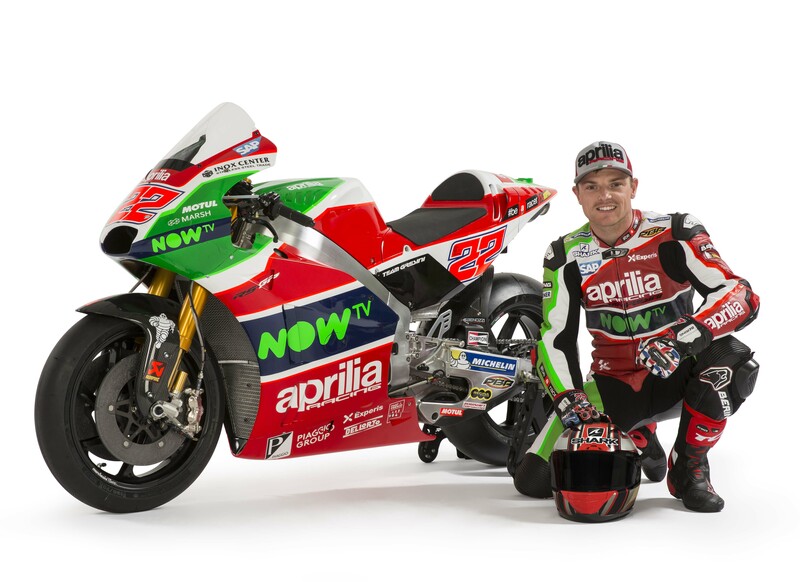 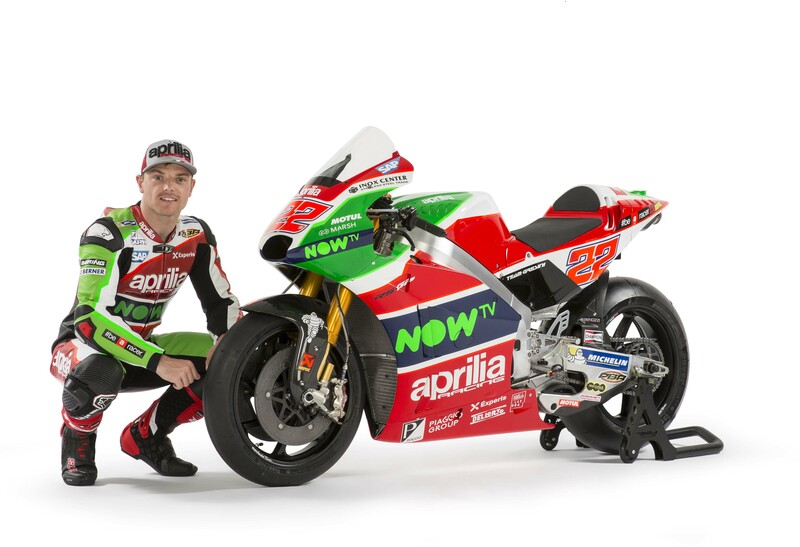 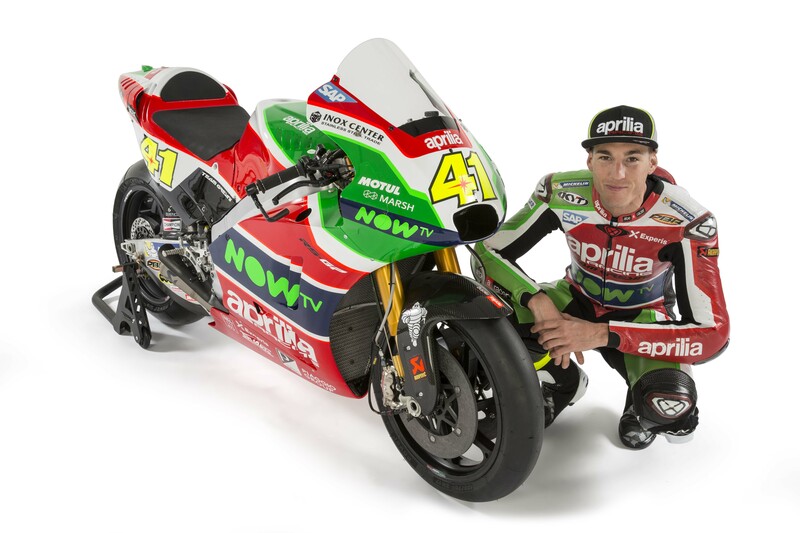 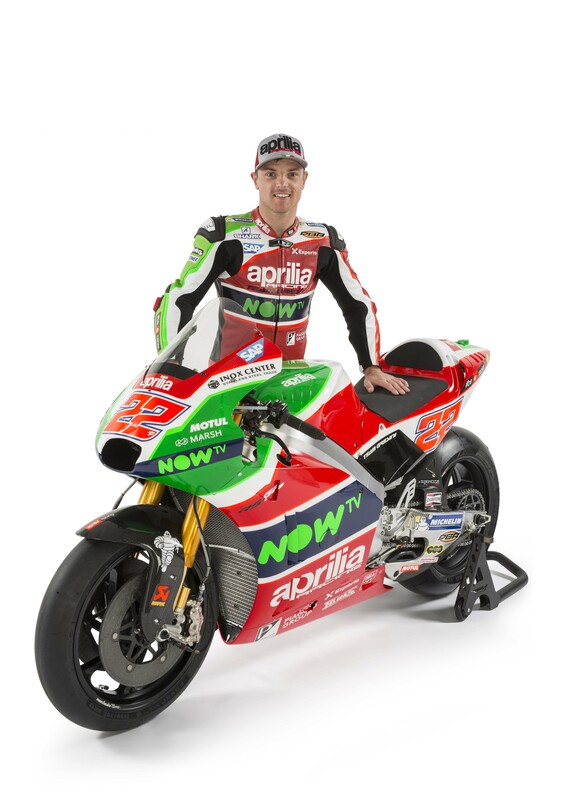 The final factory MotoGP to debut its 2017 MotoGP Championship race bike, Aprilia has finally debuted the 2017 Aprilia RS-GP that Aleix Espargaro and Sam Lowes will campaign this year. 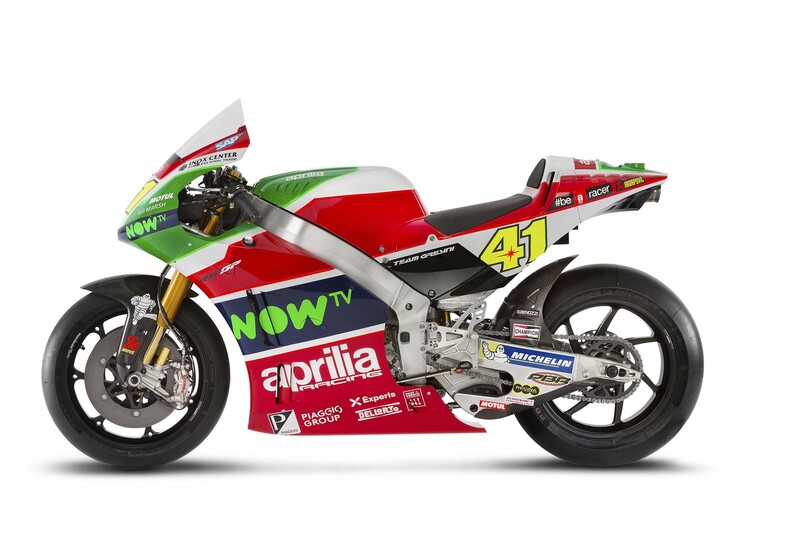 The Italian outfit continues to make quiet strides in its development with the RS-GP, though the efforts from Suzuki and KTM tend to dominate the headlines. 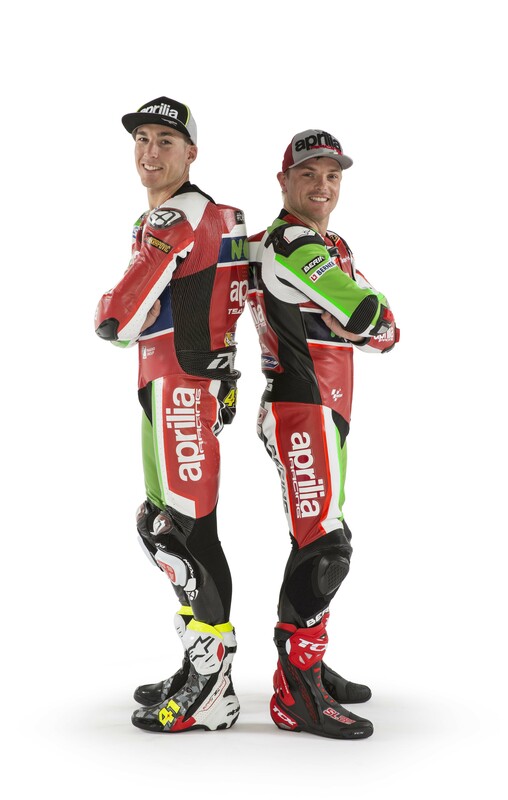 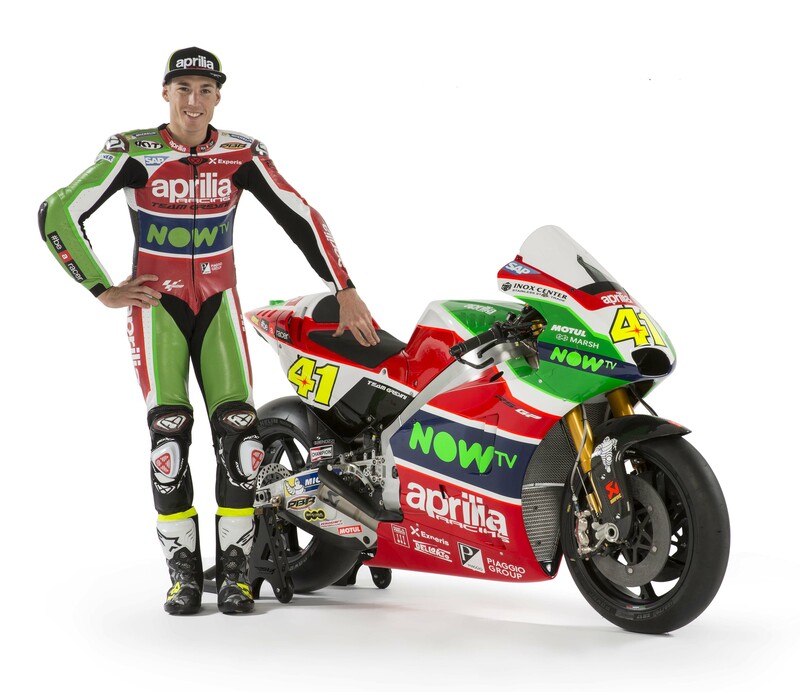 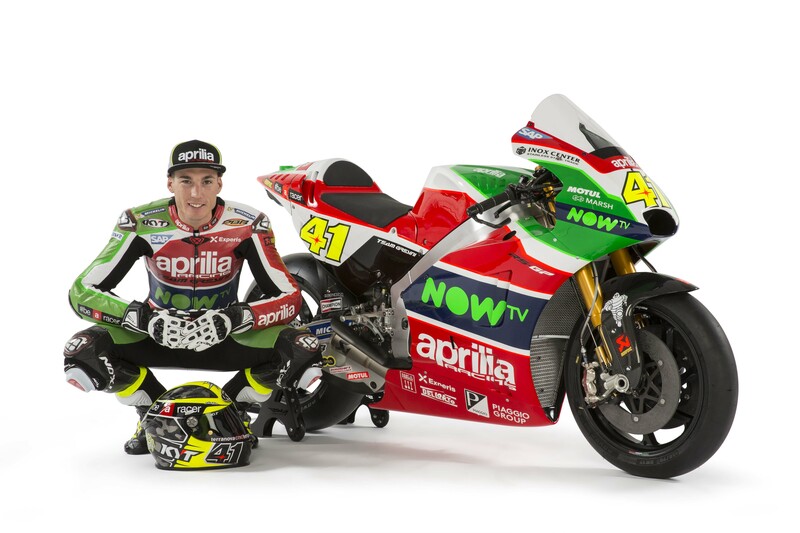 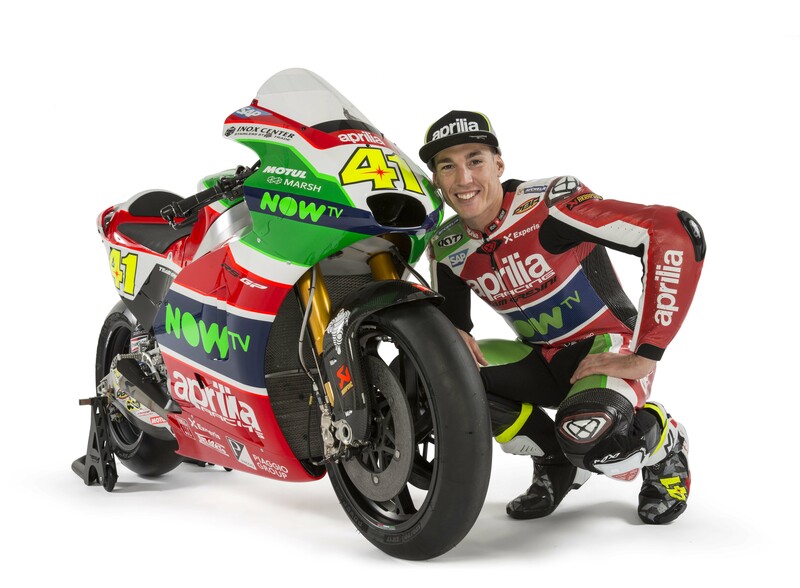 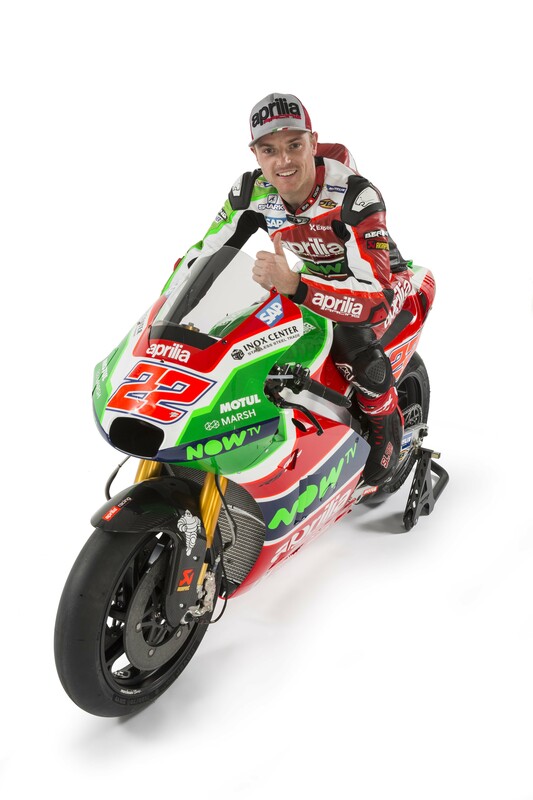 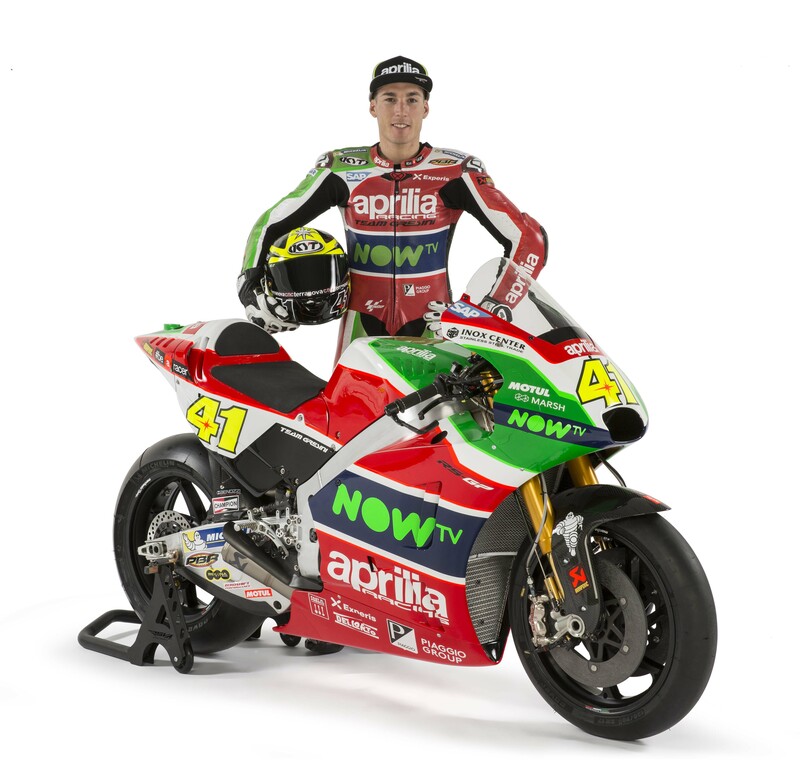 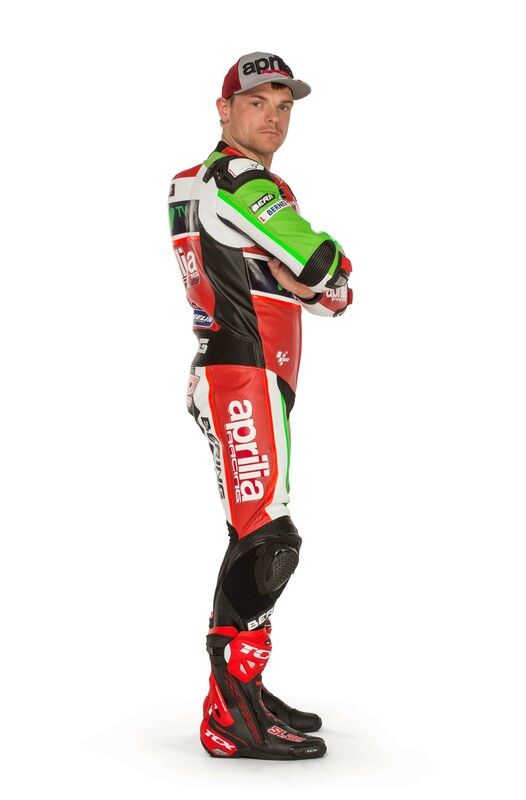 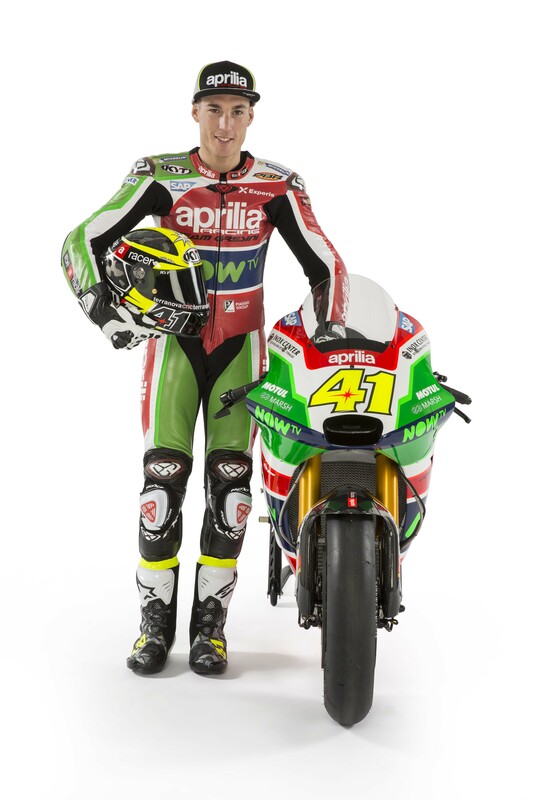 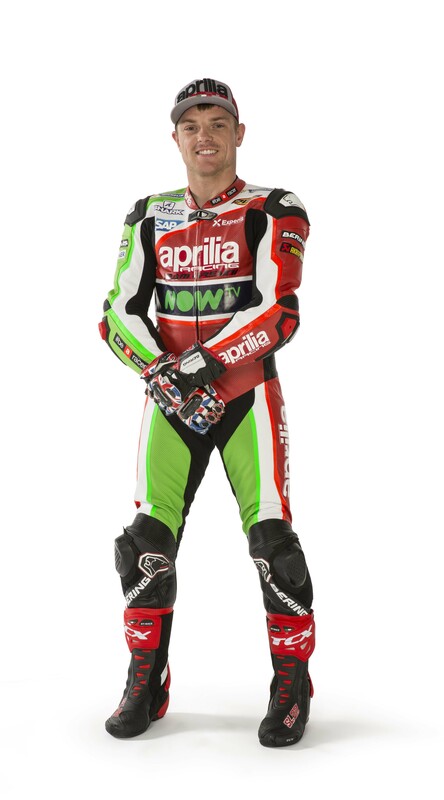 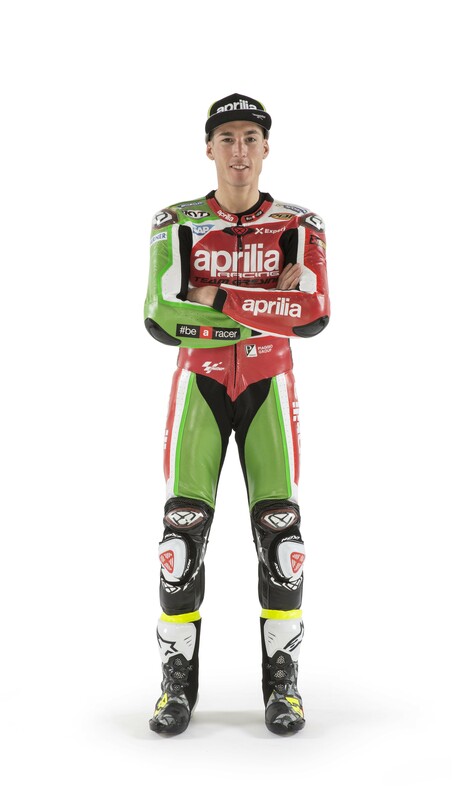 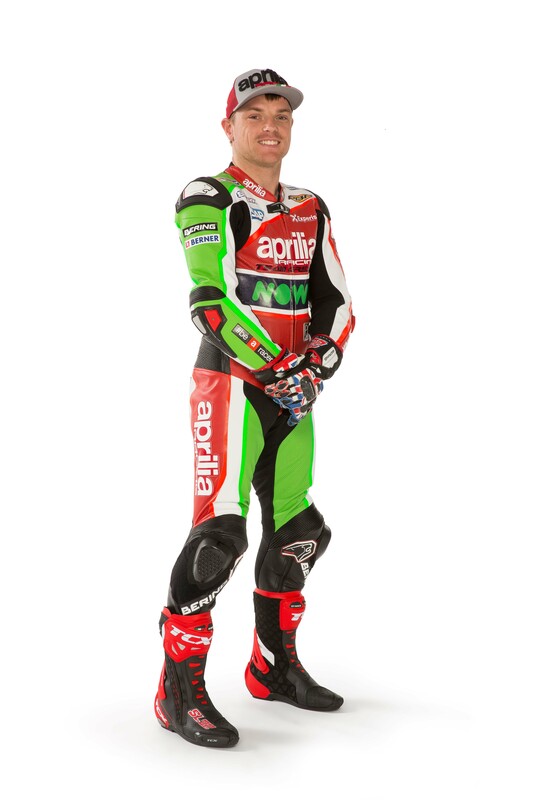 For the 2017 season, Aprilia looks ready to take another step forward, especially with Aleix Espargaro at the helm. The biggest task for the 2017 will be to bring more horsepower to the Aprilia RS-GP. 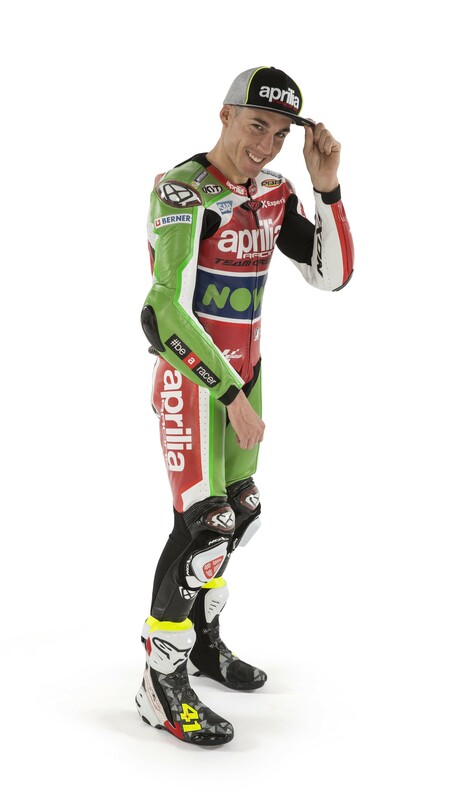 The machine reportedly handles quite well, though that is often an item of praise that changes as the power increases. 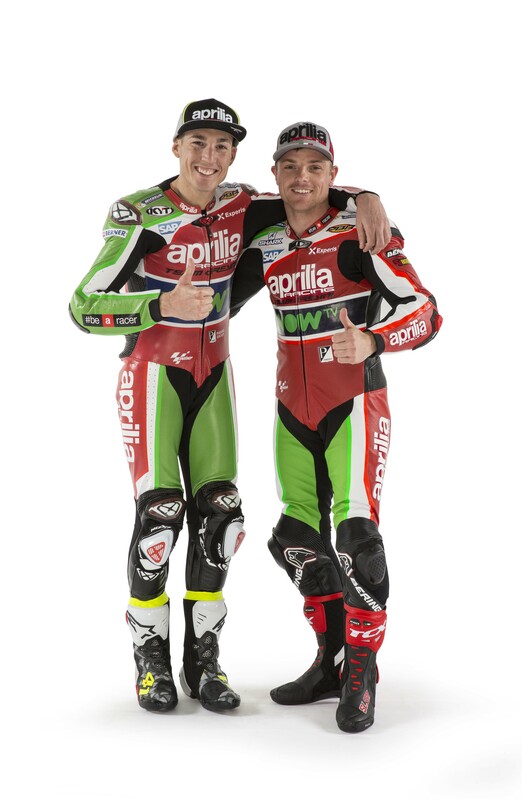 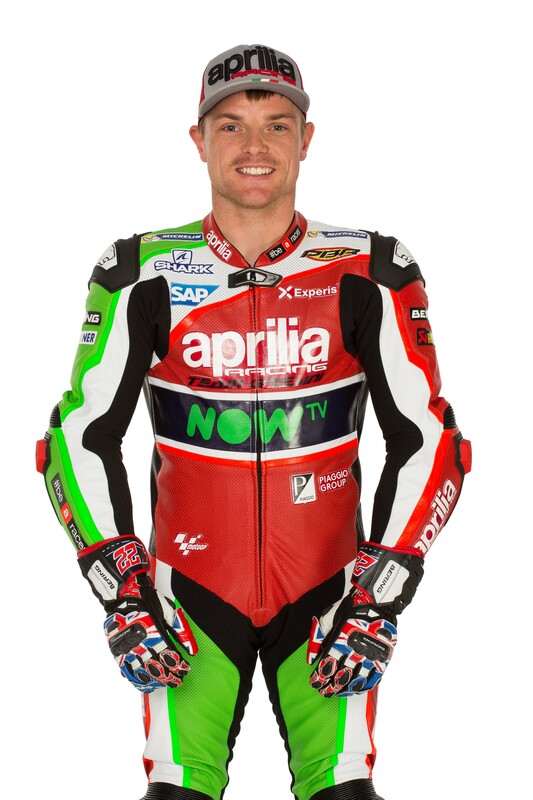 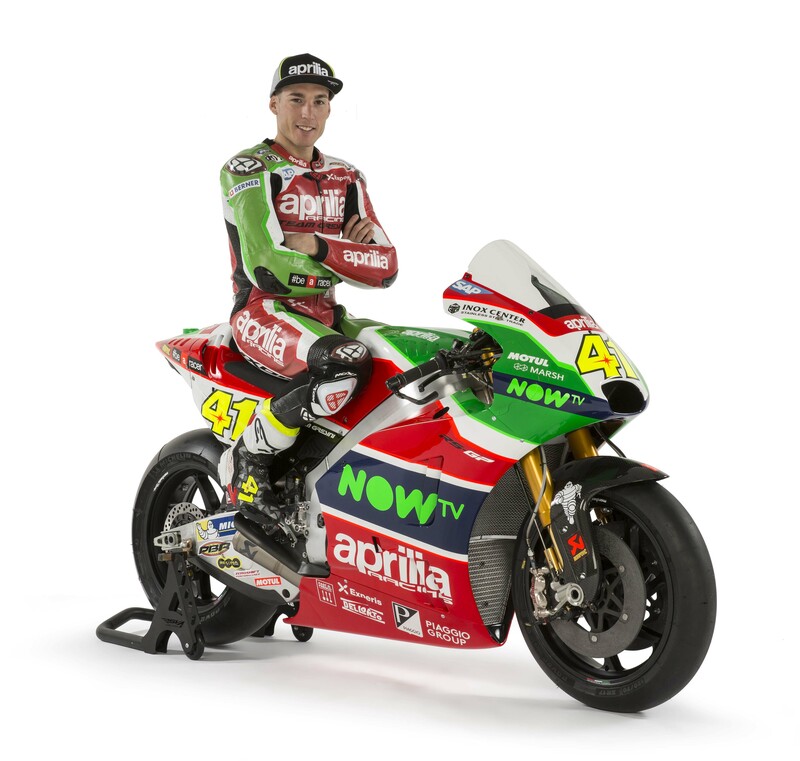 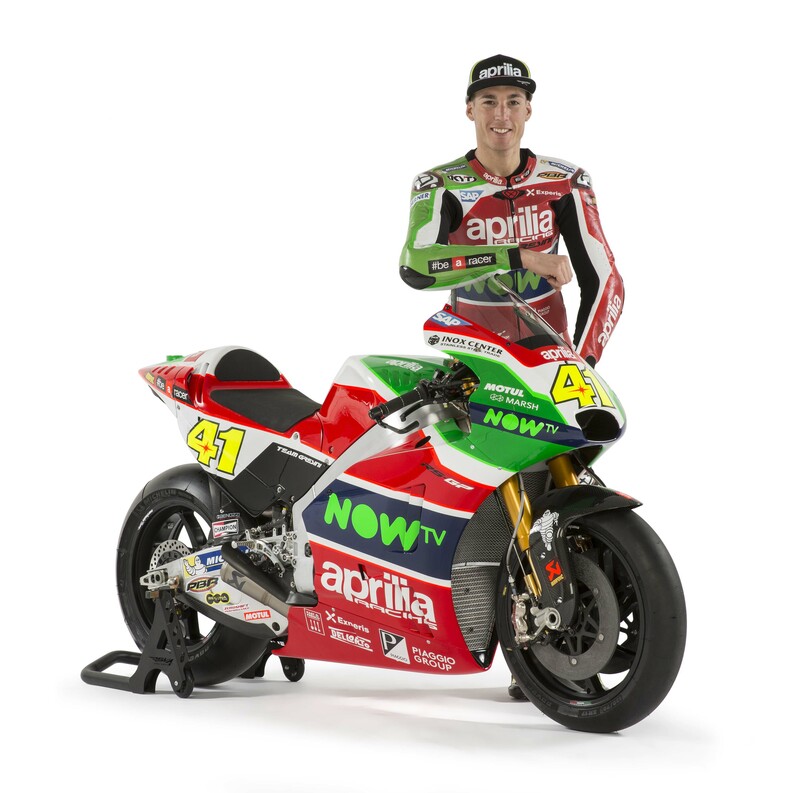 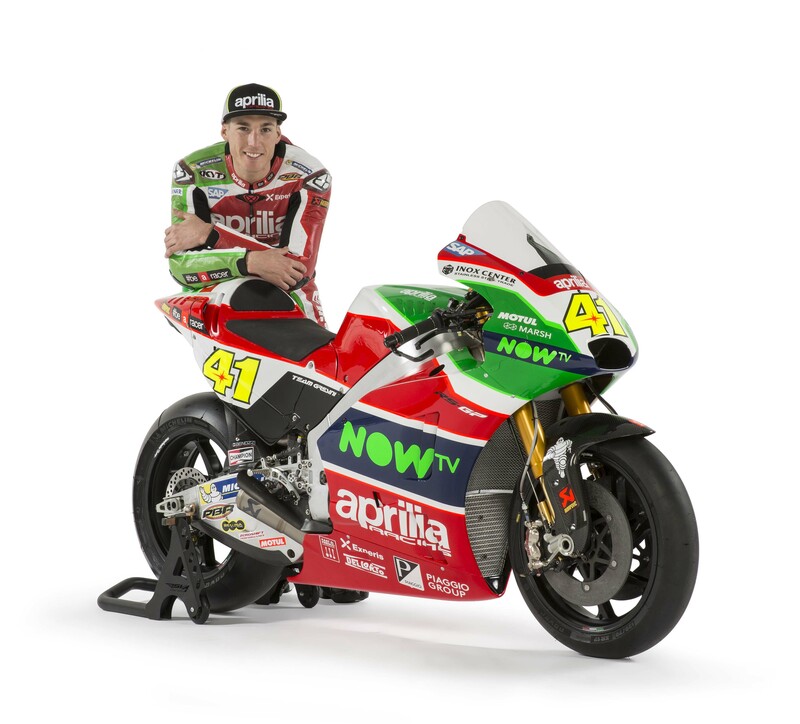 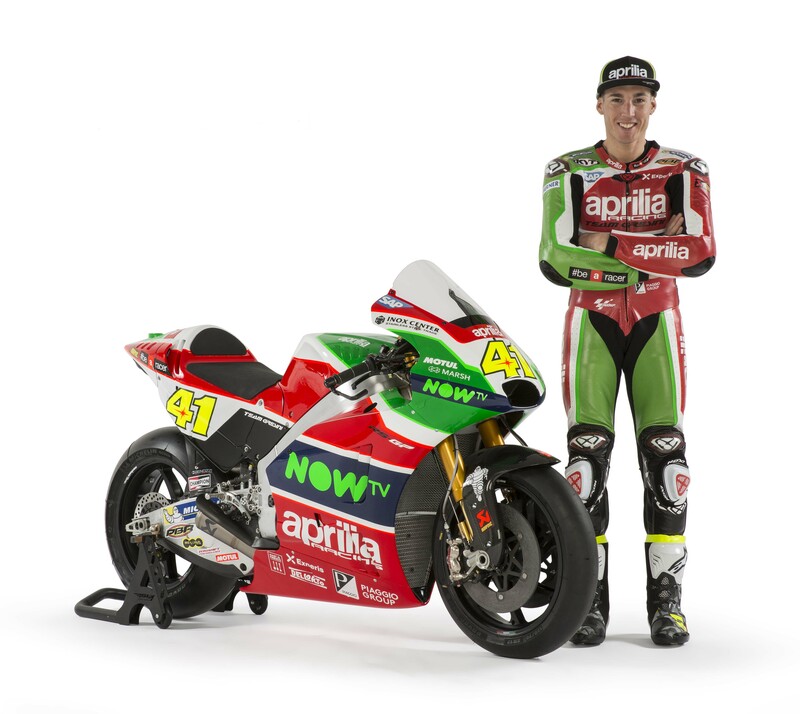 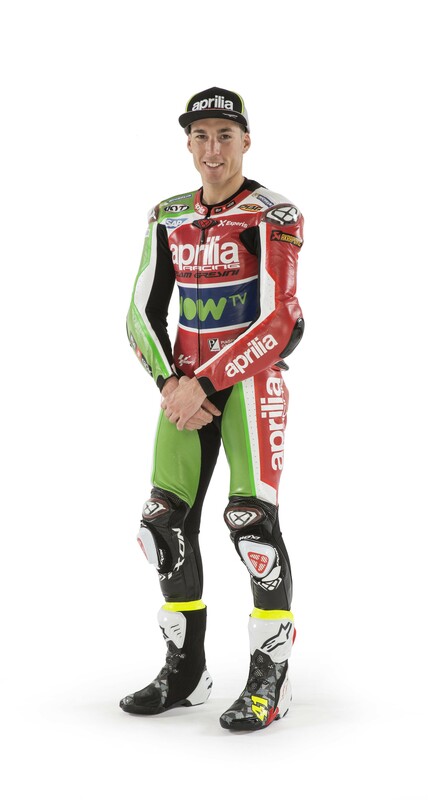 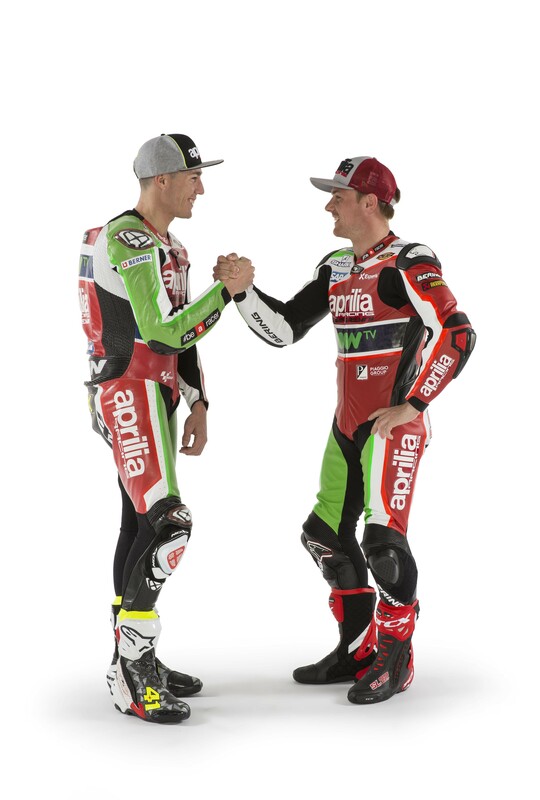 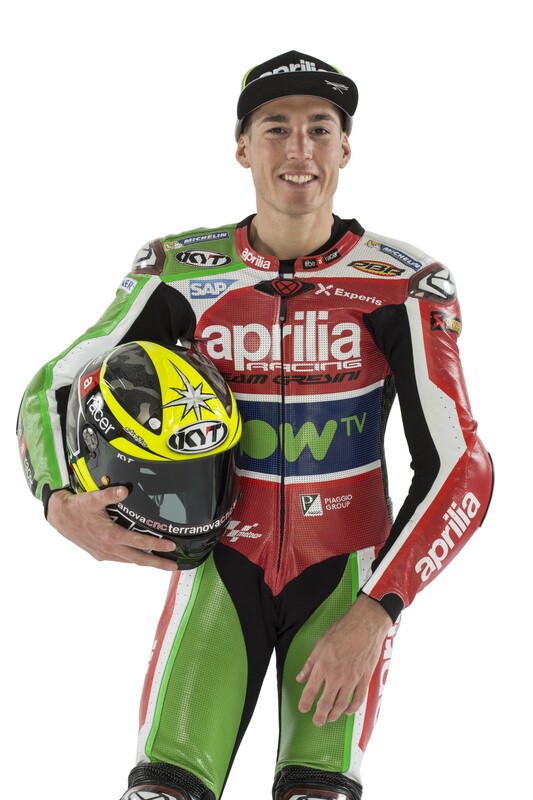 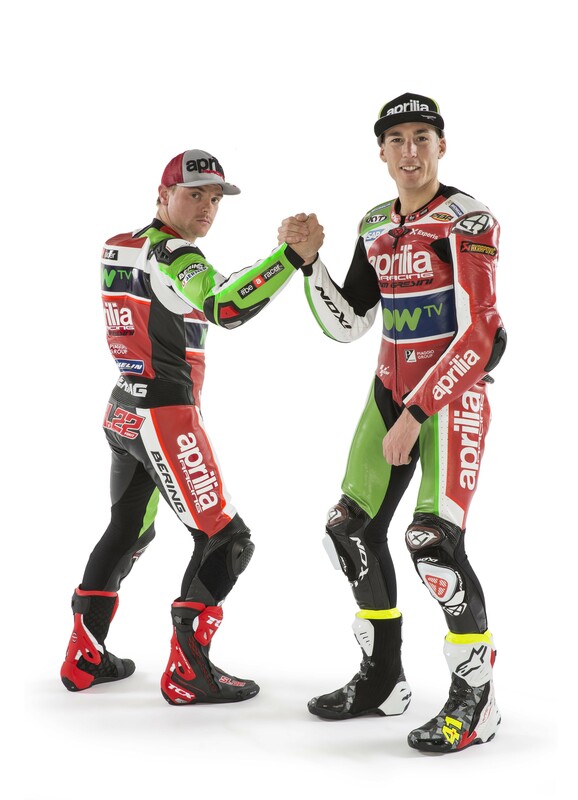 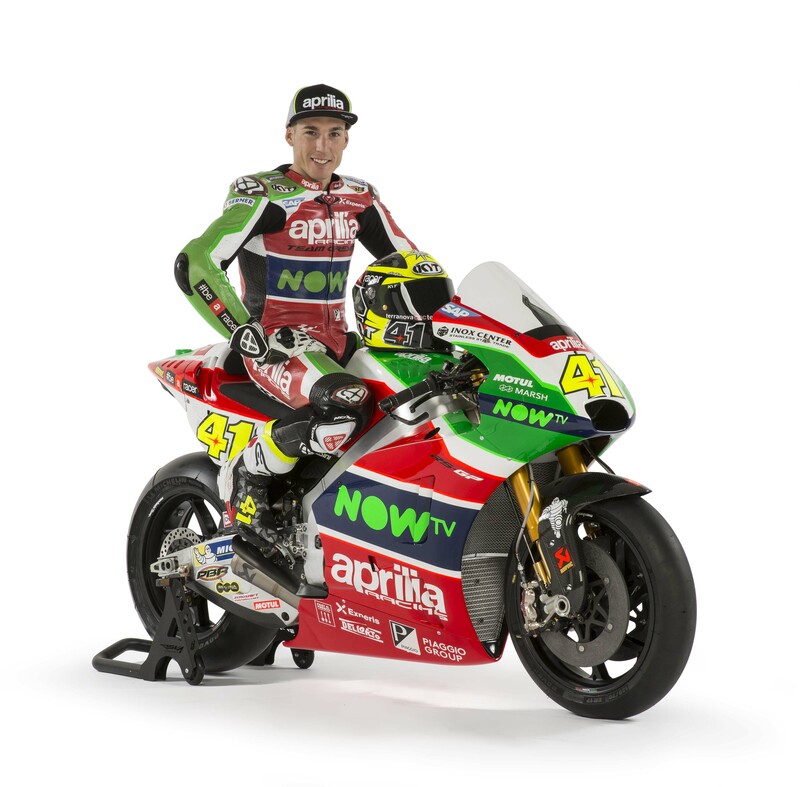 Still, the elder Espargaro brother has shown an impressive pace on the Aprilia RS-GP during the pre-season tests, while his teammate Sam Lowes continues to simply learn and adapt his riding style to suit the more powerful machinery found in the MotoGP Championship. 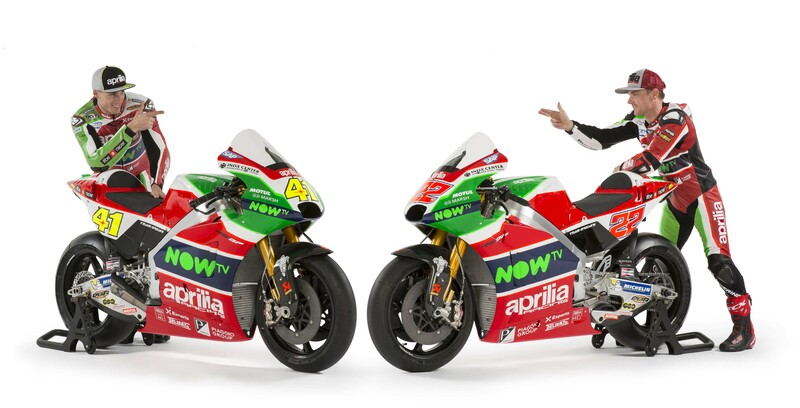 Noticeably absent from the team’s livery launch photos are the new aerodynamic fairings that the Noale factory was testing in Phillip Island. 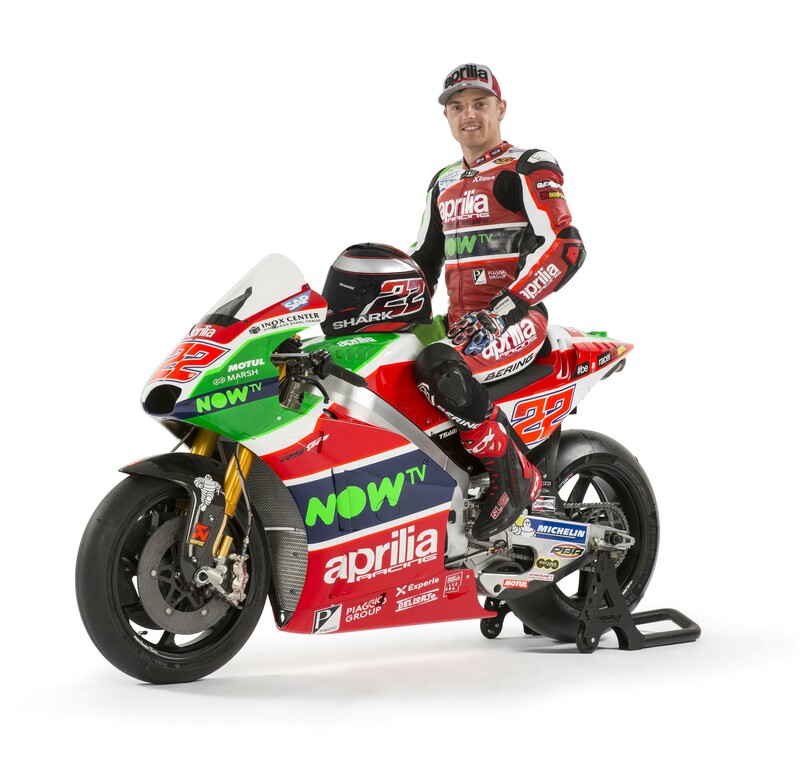 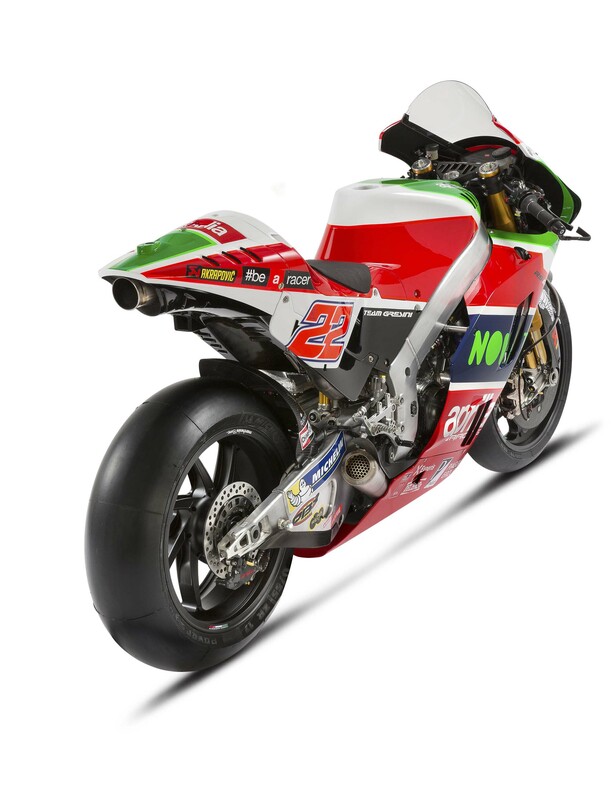 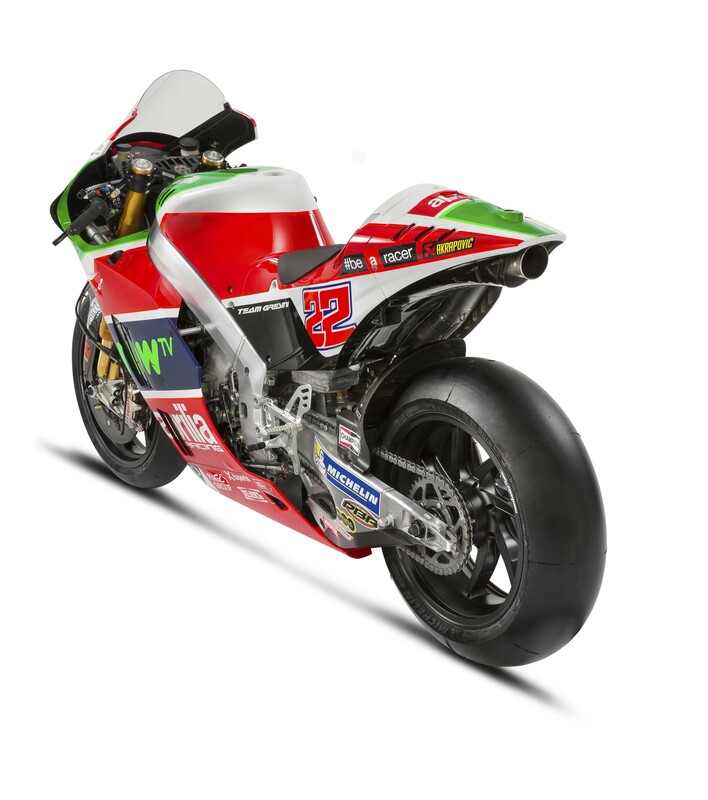 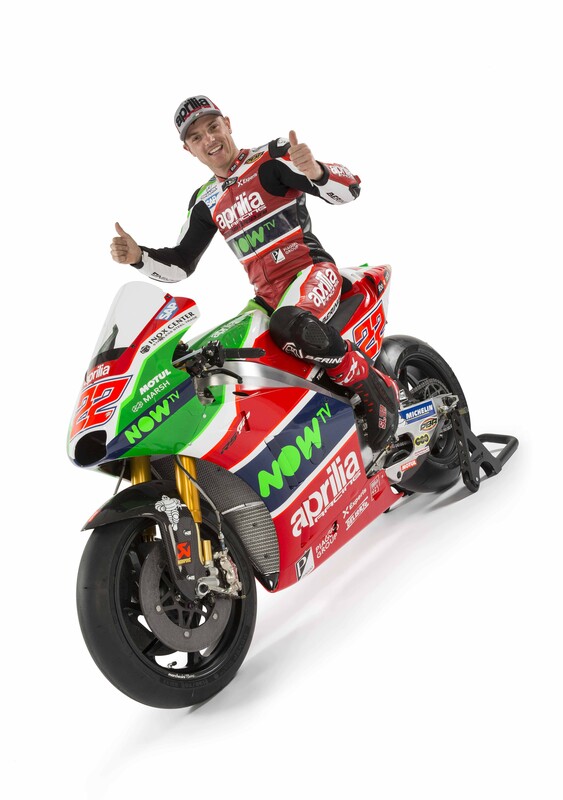 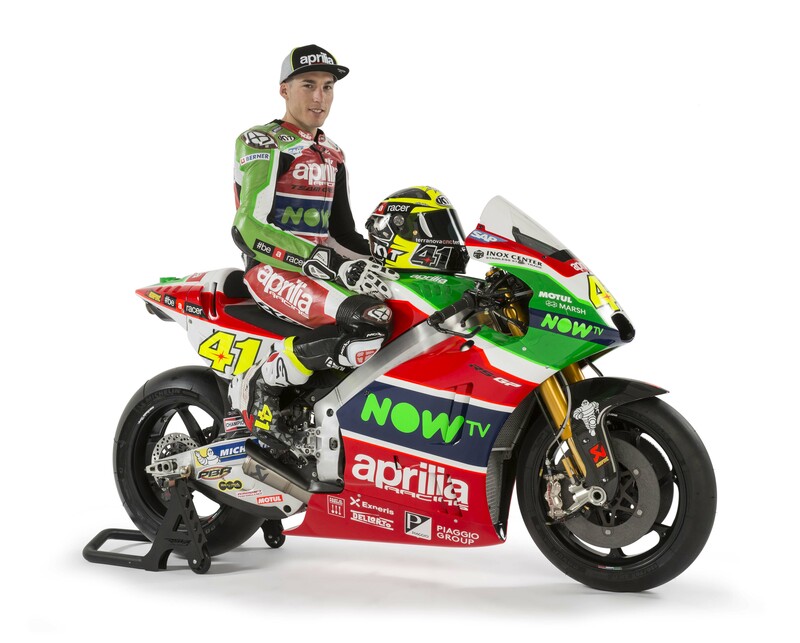 This might be due to Aprilia not wanting high-resolution photos of its aero work circulating on the internet, or it is simply nod to the fact that the aerodynamics for the 2017 season are still under development. 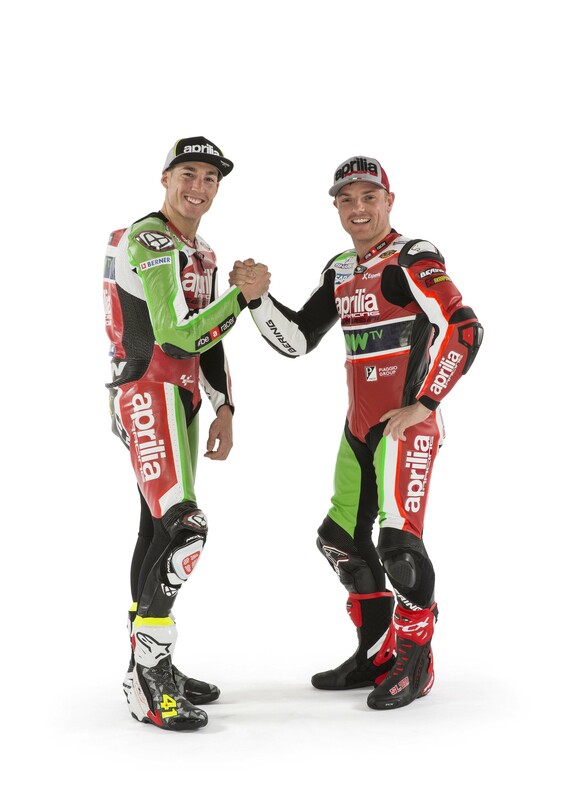 “For us, 2017 begins with a different situation compared with last year. We already know that we have a bike, the RS-GP, which has reached a good competitive level,” said Romano Albesiano, Aprilia Racing Manager.